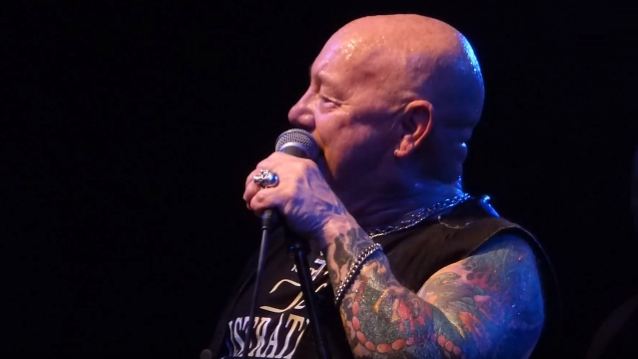 "There were two bands in Australia that everyone called 'the boys,'" says ROSE TATTOO frontman Angry Anderson. "There was AC/DC, and there was the TATTS." Homegrown heroes of the highest order, ROSE TATTOO formed in Sydney, Australia in 1976 and quickly became one of the country's most lauded and celebrated acts. 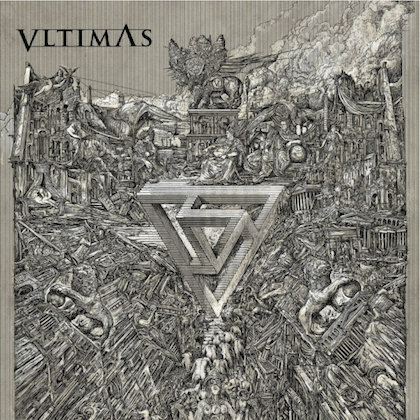 They released album after album of pure, unadulterated riff rock madness scoring hits with songs such as "Bad Boy For Love", "Rock N' Roll Outlaw", "Scarred For Life" and lots more! 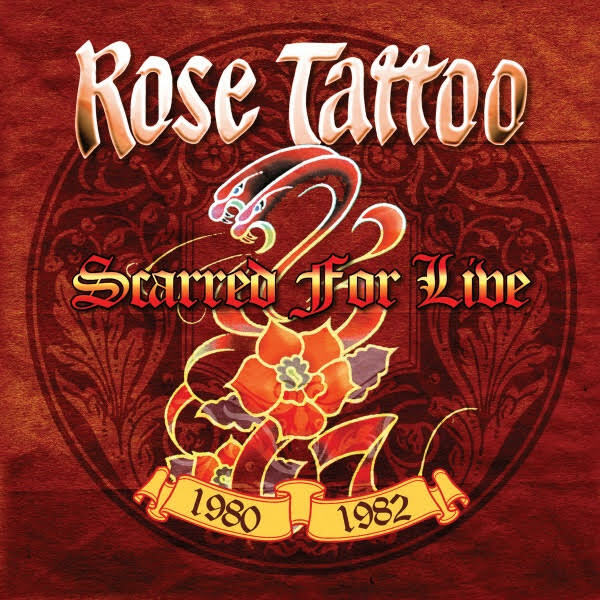 The group gained international fame when Stateside up-and-comers GUNS N' ROSES cited ROSE TATTOO as a major influence and covered the band's "Nice Boys (Don't Play Rock 'N' Roll)" on the 1986 EP "Live ?! *@ Like A Suicide", which was later re-released on the multi-platinum selling 1988 album, "GN'R Lies". Now on the eve of another major international tour comes this special box set collection, a monster 5CD set that captures these Australian gods at the very peak of their powers from 1980 to 1982. Due on October 12, "Scarred For Live" features all of the band's best loved hits and many deep cuts as well, all packaged in an attractive box with rare photos and detailed liner notes written by music journalist Dave Thompson based on a new interview with the beloved Angry Anderson.